Constructing your house is a dream and when it finally materialises; people are particular about the details involved in the process. A lot of consideration is put into the construction phase as a building of such proportion can’t be tweaked or reconstructed now and then. While some decisions are quite straight forward such as how many rooms to build and their respective mapping, other decisions are a bit complex. 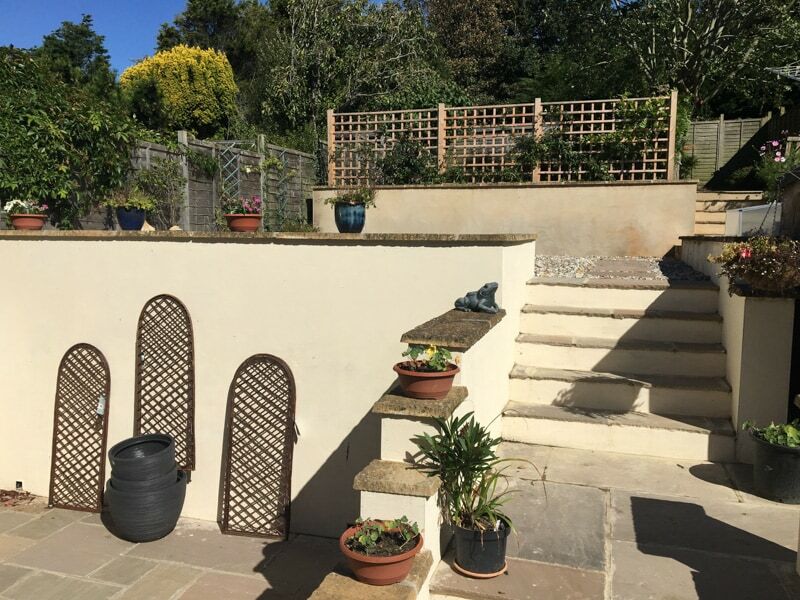 One of the major dilemmas that house builders face is whether to use a deck or a patio to beautify and utilise the outdoor space. 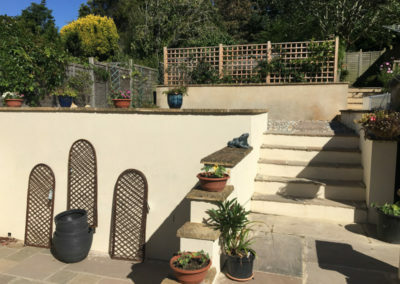 Decks and patios can be especially helpful if your place of residence has a sea nearby such as in the case of Bexhill in England. You can enjoy the cool breeze and the view of the sea from your elevated deck or patio. To make that decision, a house maker first must know the difference between the two. Quite simply put, both the patio and the deck are outdoor living spaces that are adjoined to houses. They serve similar purposes, but there are small yet meaningful differences between the two as we now discuss them in detail. 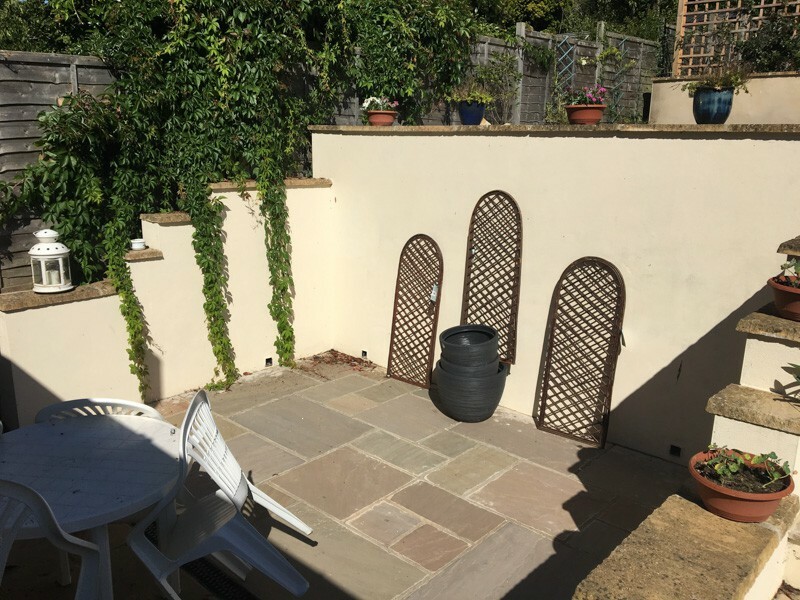 The term patio comes from the Spanish language, and it means an outdoor space that might be fixated to your house structure or be separated from it. People often conceive it as a courtyard. 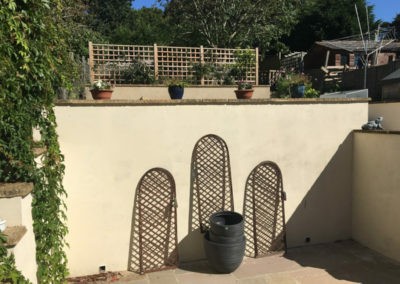 However, unlike the courtyard, it still is a constituent of your house, and it does need any extra protection such as surrounding walls. 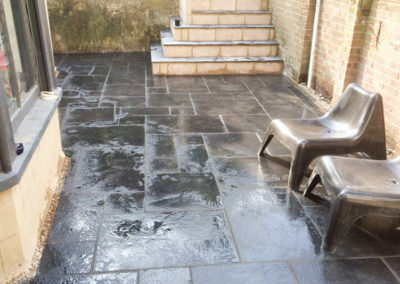 Typically a patio is placed on a ground level and is made up materials such as stones, concrete or pebbles. 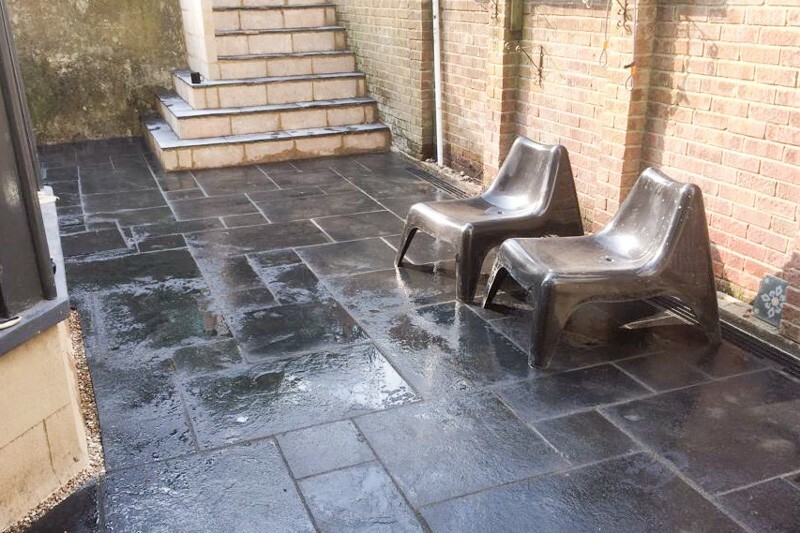 Owing to the materials used, the patios can be extremely costly. 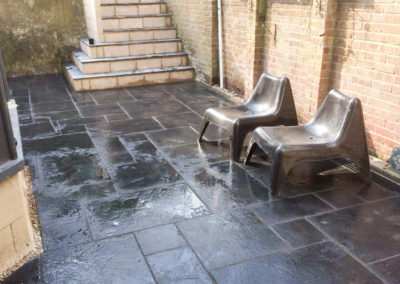 However, if you keep things simple, a concrete patio might turn out to be most economical. Daily cleaning and annual maintenance cost are not expensive. 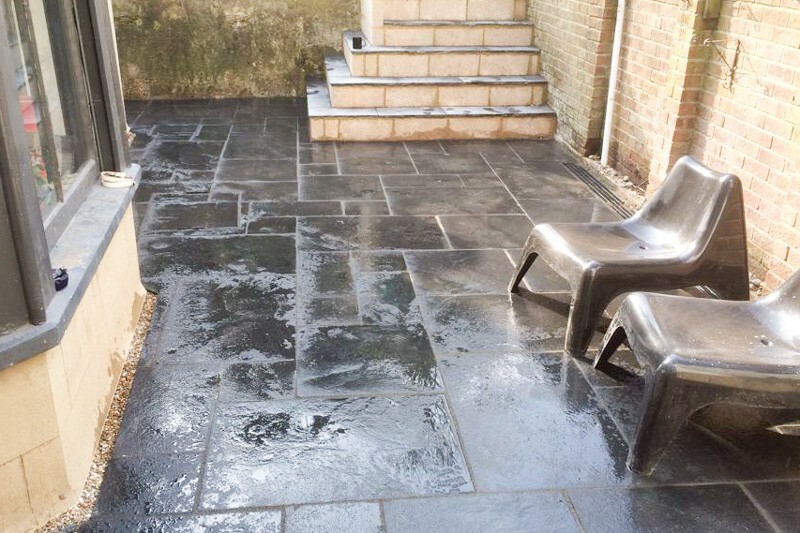 An average patio has a life of around 8 years. The concept of decks originates from the decks of the ships; large wooden structures along the curvature of the ship structure. In the context of homes, the deck is similar to the patio in its purpose of outdoor living space but has its unique features. 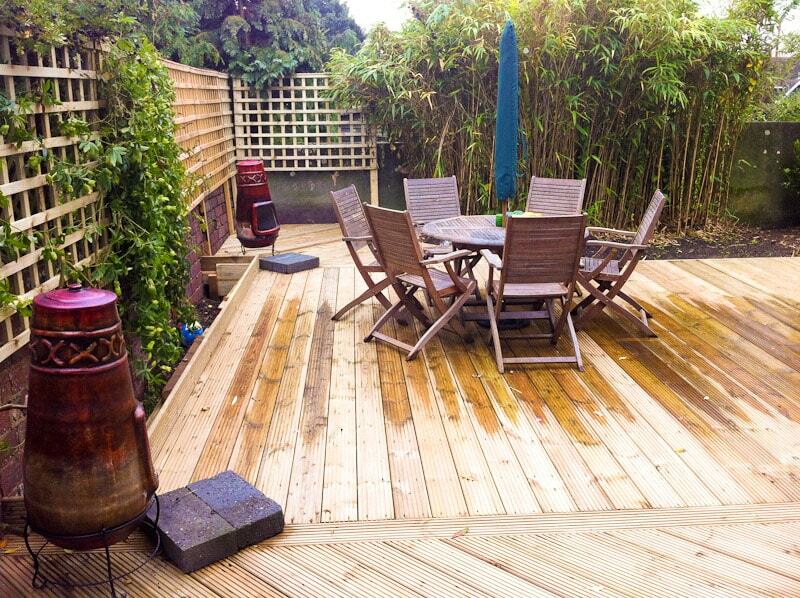 In contrast to the patio, a deck is made of a wooden material or synthetic process plastics. Wood costs less than concrete and often is thought of as the more economical alternative. 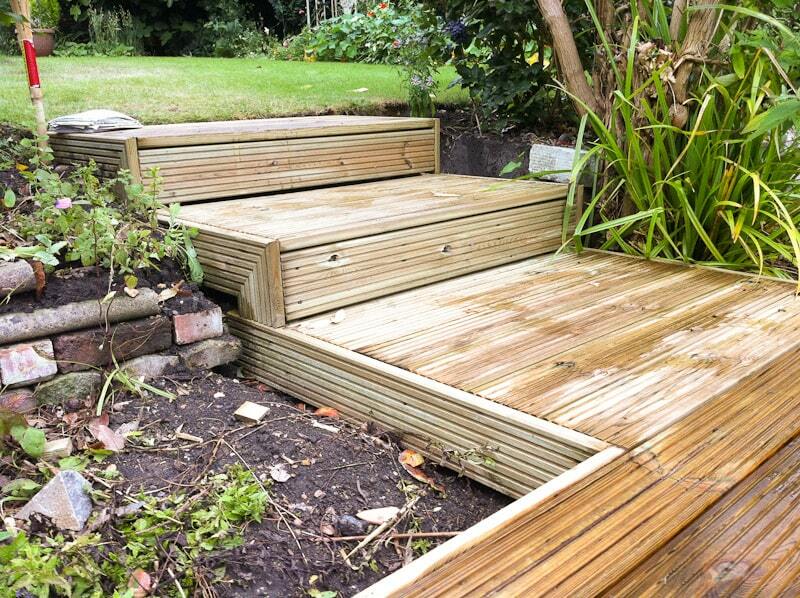 However, just like in the case of patios, the complexity of the deck’s structure would lead to increased cost. Cleaning is pretty routine as it’s the same as cleaning wooden floors. 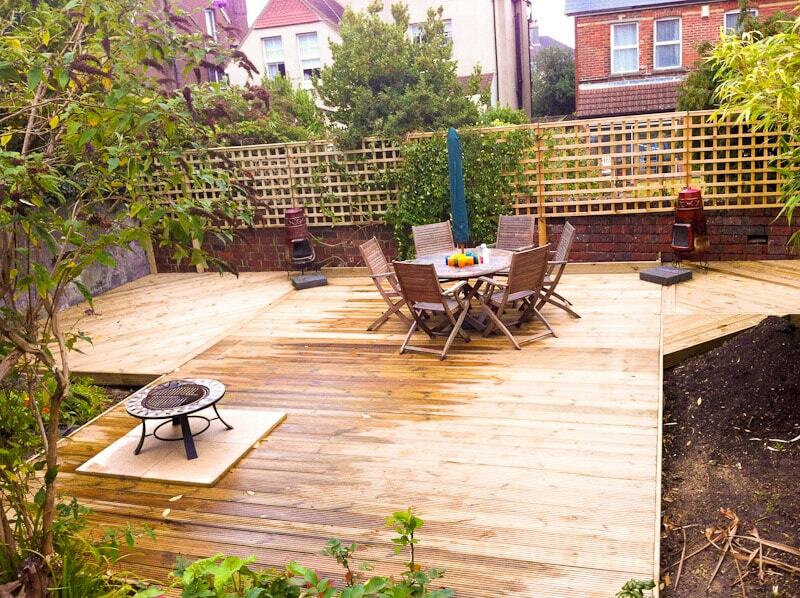 However, wood is more prone to damage by rainy weather conditions, and this reduces the average life of decks. If you have extra outdoor space which you want to utilise as a dining place or simply a seating place with swings, patios and decks are the things for you. Both of these structures have differences as mentioned above and it mostly depends on your capital, aesthetic sense and purpose to decide between the two. 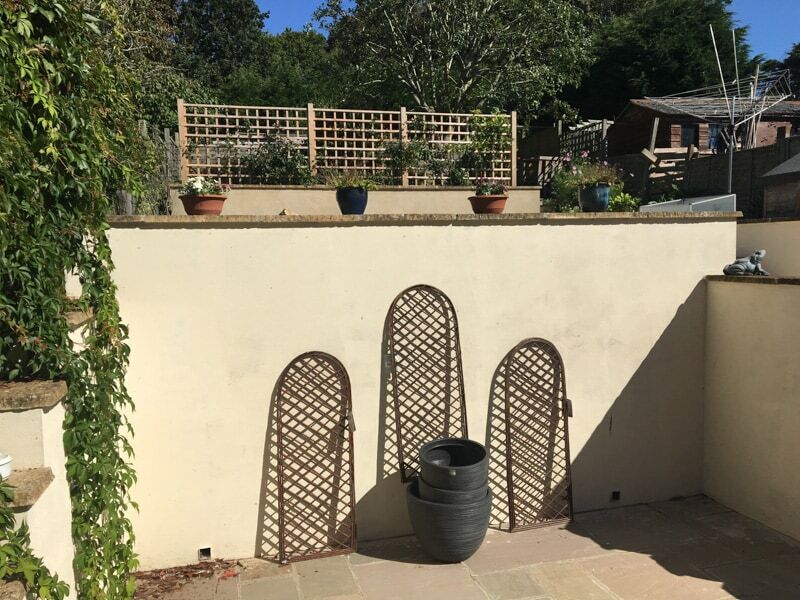 However, both the patio and the deck increase your return on investment and will beautify your house while utilising extra space.